Dr Cam has spent the last decade furthering his knowledge and skills so as to promote health in a way that makes it easy for clients to understand and adopt. 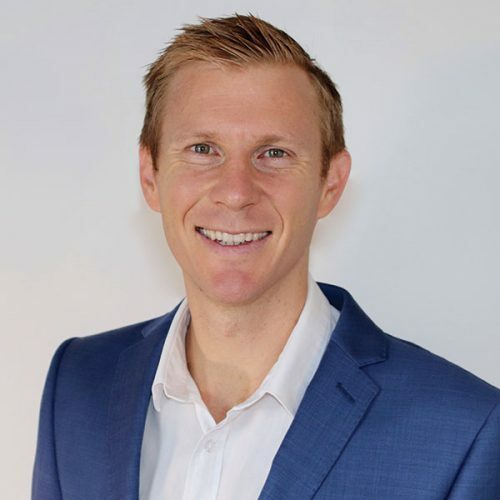 Dr Cam blends his background as a dietitian and exercise physiologist, with his long-standing personal interest in health, and his passion for understanding the latest research in genetics and environmental influence on health. Dr Cam’s is committed to educating the community and health sector about personalised health and how it can be used to significantly improve outcomes for their clients.